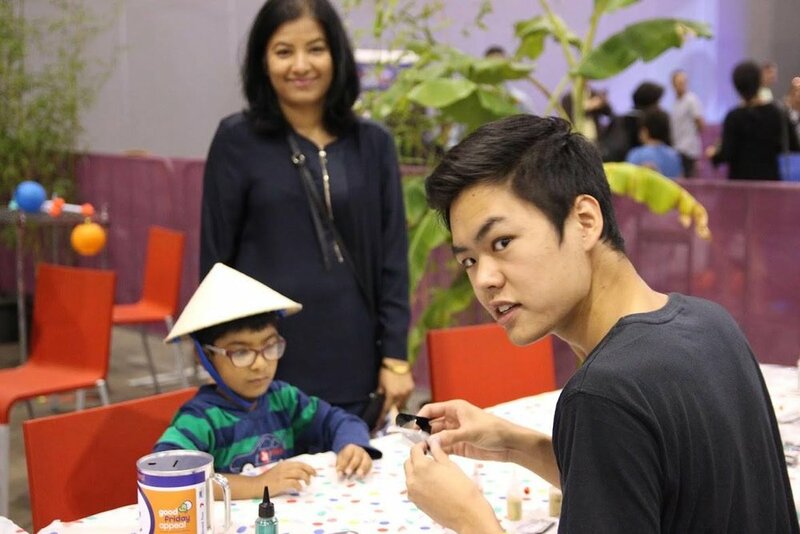 The Youth Affairs initiative aims to support and encourage second and subsequent generations of Vietnamese Australians aged between 12-18 years explore their ethnic identity in Melbourne Australia. The initiative is currently being developed. The Youth Team has worked to gather data, in collaboration with other Vietnamese youth groups and services, to conduct research and a needs analysis which will form the basis of the program. The report is currently in the process of being written. There are now at least two, if not more generations of Vietnamese people living in Australia. First generation Vietnamese immigrants and their children, also known as second generation migrants, present a diverse array of immigration and acculturation issues, which have implications for their ethnic identity and sense of belonging as they continue to live in foreign countries. There are 294,798 Australians with Vietnamese ancestry (ABS, 2016). Those who were born in Vietnam comprise of 236,700 Vietnamese Australians (ABS, 2016), leaving 58,098 second generation Vietnamese Australians born in Australia. Second generation Vietnamese Australians identity experiences consist of navigating parental relationships, parents' memories of the Vietnam war, parents' refugee and settlement experiences, Vietnamese ethnic and cultural narratives and values, and the experiences of racism and sense of belonging in Australia (Nguyen, 2007). Their acculturation experiences are different to their parents, due to second-generation migrants being more exposed, socialized and educated in Australian institutions and the surrounding social, cultural, political, economic environment (Abouguendia & Noels, 2001). 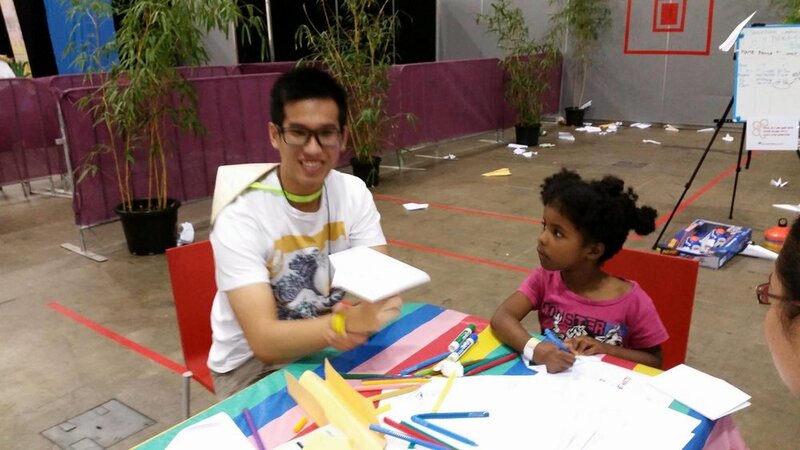 The Kids Day Out (KDO) - Good Friday Appeal run by the Royal Children's Hospital is an annual event that proves to be largely successful, with high level of engagement from VCA Vic volunteers and patrons. The event proves how important the concept of "giving back" is to the VCA VIC and we remain the sole community group that actively helps and supports the Appeal. Shifting the focus slightly from previous years, in 2017 the Cone Hats and Lanterns were the main giveaway, with all lanterns being donated by the halfway point of the event. 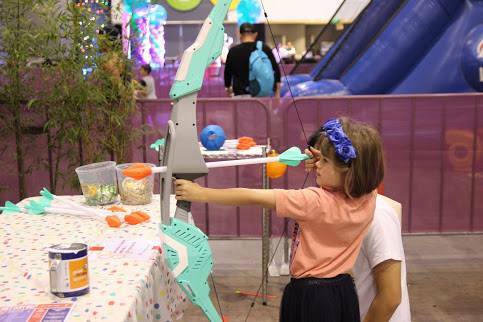 Other features were the colouring in tables, decorations for lanterns and hats, glitter tattoos, an extended Nerf target range and the bamboo bridge. 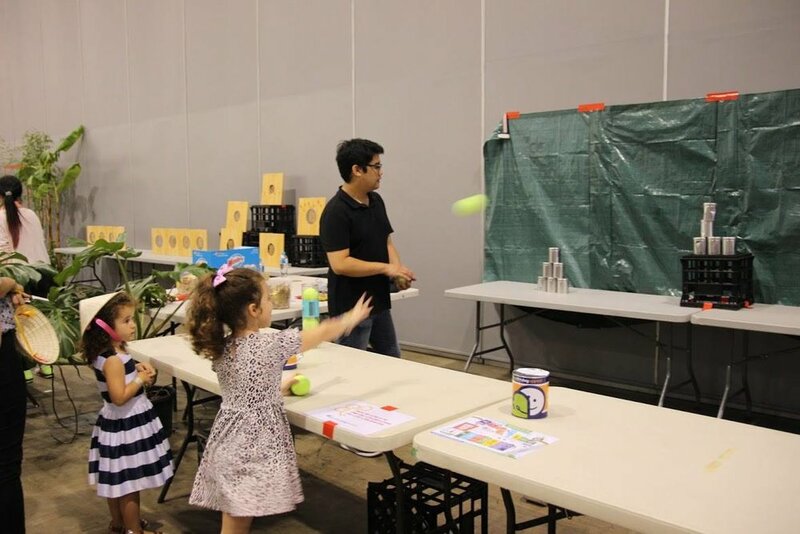 Each activity proved to be a hit with the children, with special attention paid to the Nerf range as that, once again, showcased an exciting and novel way to raise money for the appeal. VCA Vic hopes that in the future this event continues to play a key role in introducing new people to volunteer opportunities in the VCA VIC and a message to the Australian community that the Vietnamese people are always grateful for the opportunities, support and hospitality provided in the aftermath of the refugee plight.